Weddings are the most romantic occasion possible so naturally you may want somewhere fitting for such a special event! 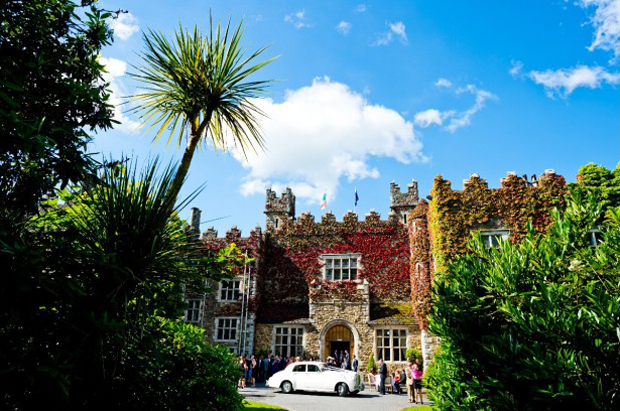 Luckily Ireland is home to some showstoppers on the venue front with everything from magical castles dotted around the country to quaint country manors. Today we’ve selected just a few of the many romantic wedding venues available with fairy tale castles, rustic stone country houses and luxury hotels with the most idyllic surroundings making the list – to see more gorgeous options pop over to our wedding venue directory here. It doesn’t get much more romantic than Mount Falcon which was originally constructed as a gift to gain a lady’s hand in marriage! 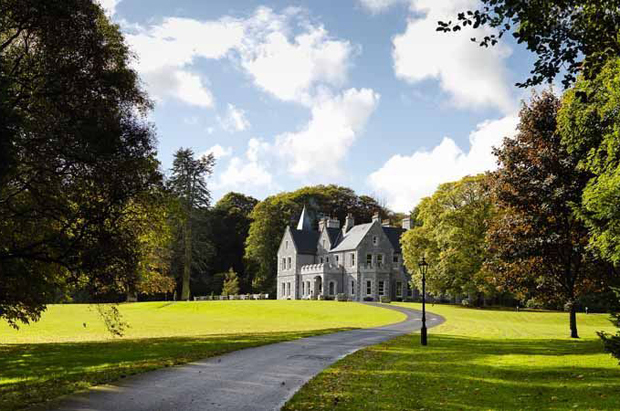 Situated in the hearth of the Moy Valley surrounded by acres of manicured lawns and magical woodlands, this Victorian Gothic manor house exudes understated elegance. Whether you’re after a cosy winter bash complete with roaring fires or a summer celebration with drinks on the lawn, this fairy tale setting is sure to impress. 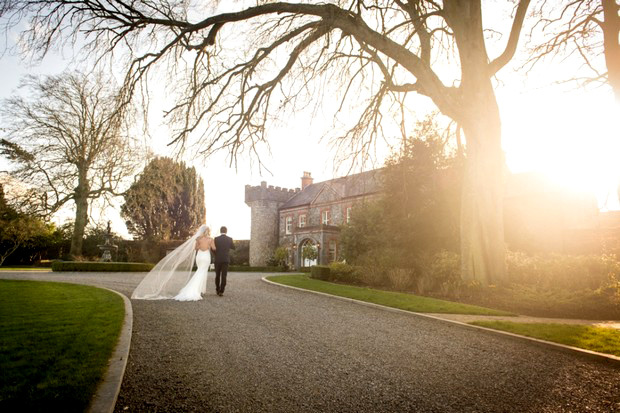 Castle Durrow is a dream setting for weddings in Co. Laois. This luxurious castle is set on 50 acres of manicured gardens with its own river running through it. The interiors are just as impressive with 15ft high ceilings, velvet appliqued handmade curtains and antiques and modern pieces throughout adding to the opulent and stylish feel. 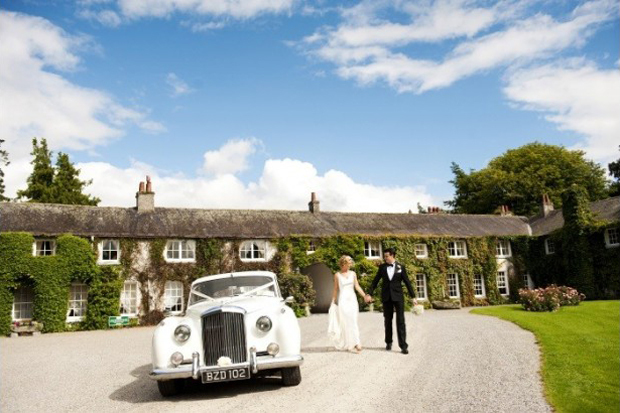 Romance abounds at the gorgeous Rathsallagh House. This idyllic country house was built in the 17th century and is located on 500 acres of beautifully manicured gardens and wild forests in Co. Wicklow. Couples can look forward to exclusive use of this charming space which boasts open log and turf fires, a luxurious dining room, ornate bedrooms and deluxe drawing rooms. The charming Ashley Park House is a country manor set on 76 acres of beech woodland and formal gardens. This romantic spot boasts spectacular views of Lough Ourna so there’s ample opportunities for gorgeous pics by the waterfront. The historic house itself is brimming with character and prides itself on its cosy, welcoming atmosphere. it also has a marquee onsite for larger shindigs! Cliff at Lyons is an enchanting setting for exclusive, bespoke weddings. 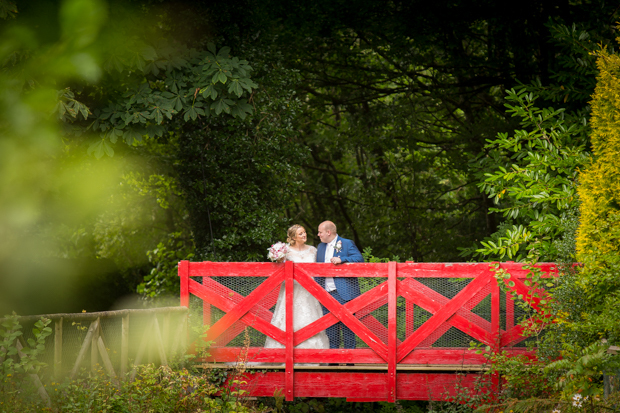 This historic little town is home to the beautiful Turner designed Orangery which is ideal for civil ceremonies, idyllic grounds with a cascading waterfall, luxury accommodation, and at its heart, the magnificent double height banquet hall, The Mill which boasts a 17 century fireplace and luxurious furnishings. 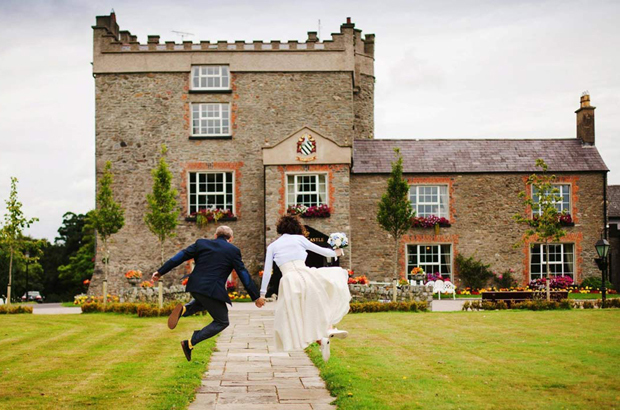 Set on 30 acres of ancient woodlands and manicured gardens, Ballyseede Castle Hotel is a family owned castle in Co. Kerry that is steeped in history and splendour. Renowned for its warm welcome and first class food, it offers couples old world elegance with modern day comforts. Their vintage package is as romantic as it gets with sumptuous table dressings, candelabras and vintage tea sets. The exclusive use Powerscourt House & Gardens can be found nestled in the foothills of the Wicklow Mountains. This luxurious Palladian Mansion is full of character and charm from the exposed brickwork in the entrance hall, reminiscent of times past to the magnificent Georgian ballroom with its double height ceiling, stately columns and ornate plasterwork and the idyllic formal gardens. 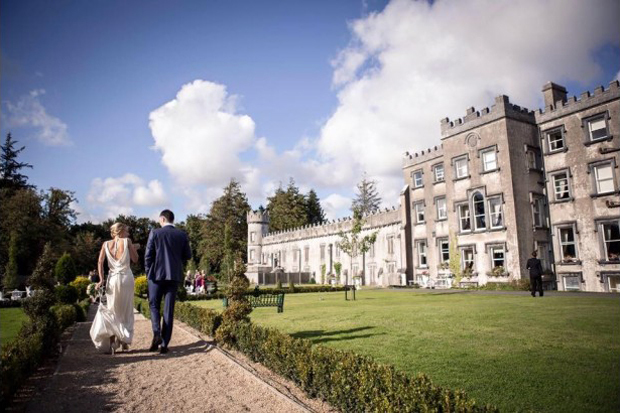 Set in the heart of the Sligo countryside, the romantic Markree Castle boasts stunning Gothic architecture with vaulted ceilings, striking arches and handcrafted and painted cornicing. The castle’s original Victorian Gothic chapel has beautiful stained glass windows and is perfect for unique ceremonies while the chandelier lined Grand Hall is a sumptuous space for receptions. Ballymagarvey Village is a beautiful private estate located in the historic Boyne Valley, Co. Meath. Available for exclusive hire, couples can look forward to having the run of this restored country house and its surroundings for their special day. Steeped in history, the 18th Century Flaxmill Village is brimming with character and charm and is full of picturesque photo opportunities both inside and out. 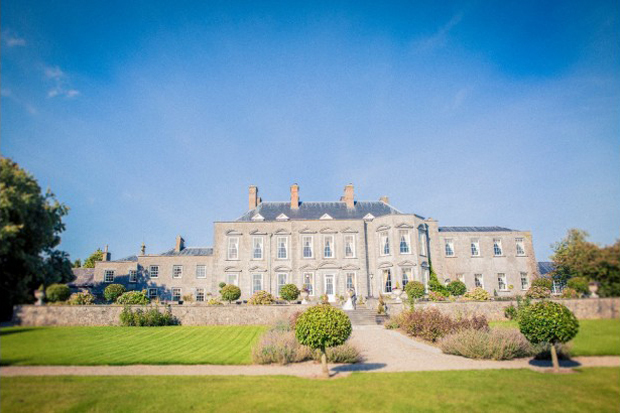 Darver Castle is an utterly romantic setting for weddings thanks to its old-world elegance. 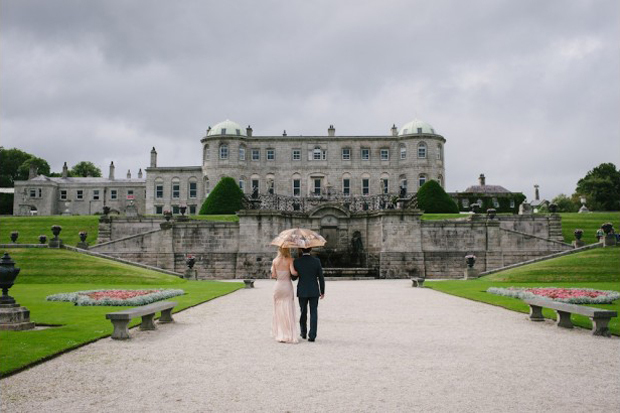 Situated on 50 acres of gorgeous parkland in the rolling countryside of Co. Louth, the 15th castle has been lovingly restored by the Carville family and can be yours in its entirety for your celebrations. The banqueting suite Brabazon Hall boasts stone cut walls and beamed ceilings and can cater for up to 280 guests. 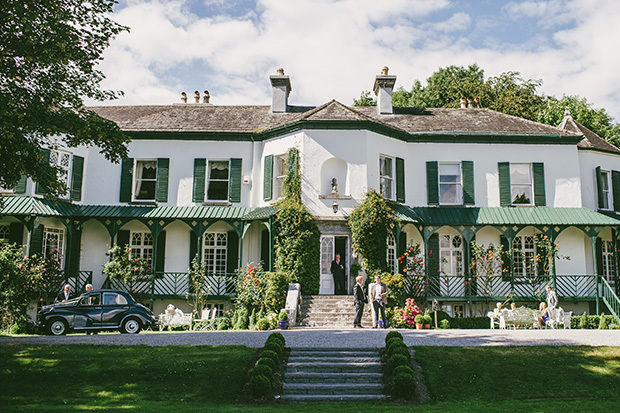 The perfect blend of old world charm and contemporary design, The Millhouse is a fabulous exclusive use Georgian Manor House on the banks of the Boyne. 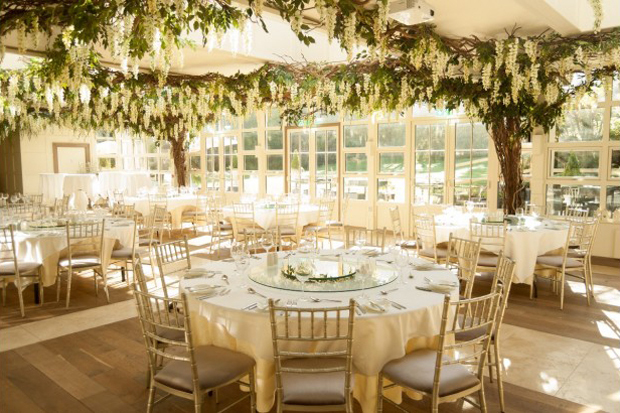 The Old Mill is ideal for ceremonies – brimming with rustic charm, it boasts original brick work and chandeliers while the grand pavilion which overlooks the orchard and river is the perfect spot to party the night away! Located in the heart of Killarney’s National Park, the 5 star Muckross Park Hotel’s views and location are sure to blow guests away. Couples can look forward to a warm welcome and luxurious settings and facilities – their romantic purpose built medieval Atrium in particular is sure to impress with its own private garden, original church pews, floor to ceiling windows and a magnificent open fire. 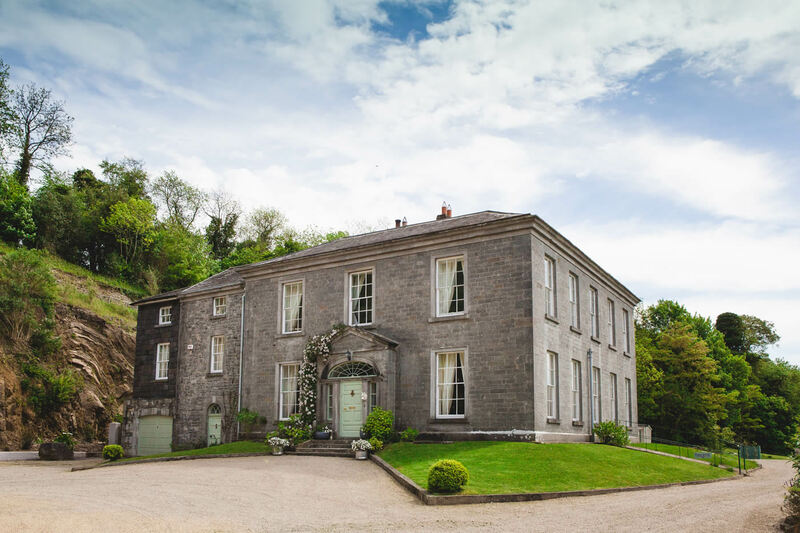 This charming 18th century old world mansion is tucked away in the leafy Cork suburbs, just minutes from the city centre. 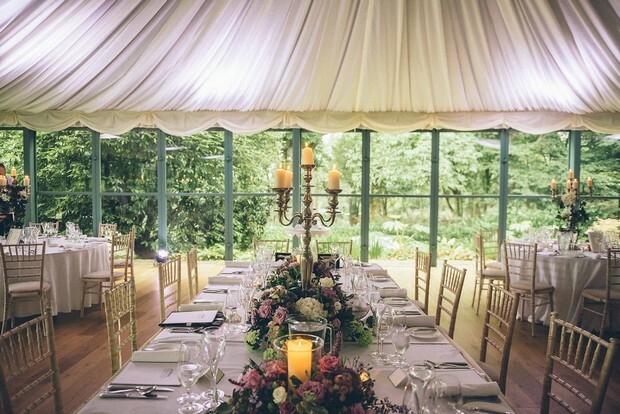 Maryborough Hotel is the picture of romance inside and out – the moonlit ballroom can host up to 300 guests while the unique conservatory style Orangery takes advantage of the picturesque 300 year old listed gardens and is ideal for ceremonies, drinks reception and more intimate gatherings. 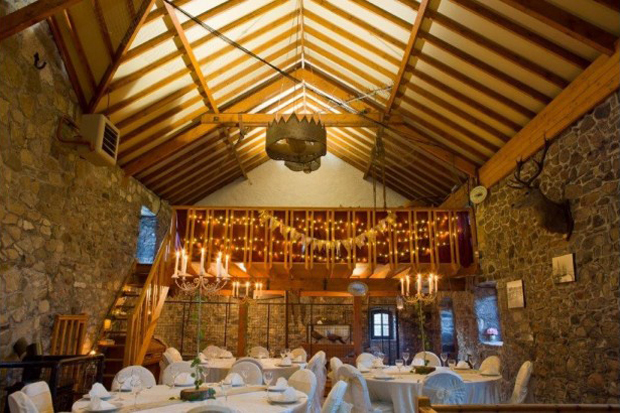 New to the wedding scene, this 600 year old mill is brimming with rustic charm. 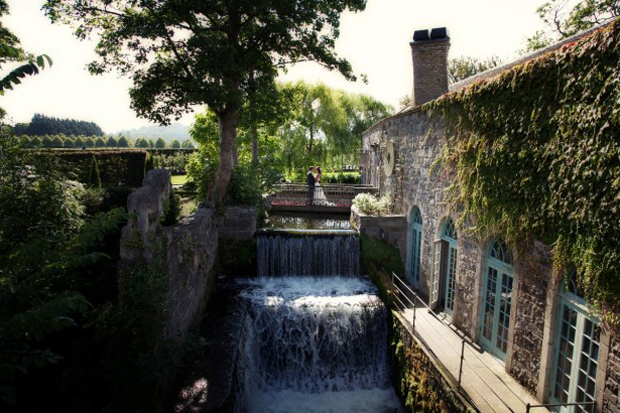 Located in the heart of the Cooley Peninsula, The Old Mill is a unique and truly romantic space for weddings. From the idyllic woodland setting with stream to the medieval interiors that would look at home in a GOT’s episode, it is full of character. It’s also run by Carlingford Brewing Company so you can avail of their Táin Taproom for your reception and can even brew your own beer! 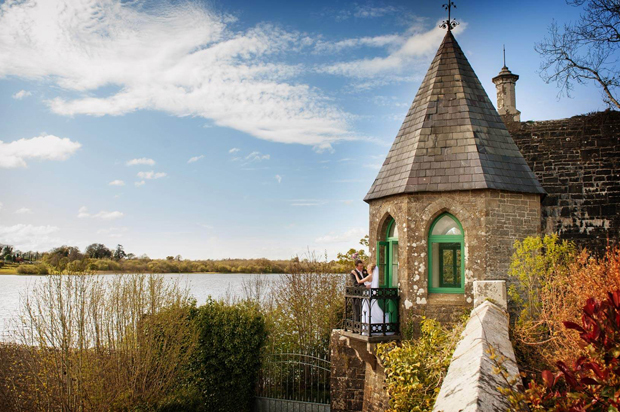 Situated on its own private island on the River Suir, this luxury 16th Century castle is a truly romantic setting. 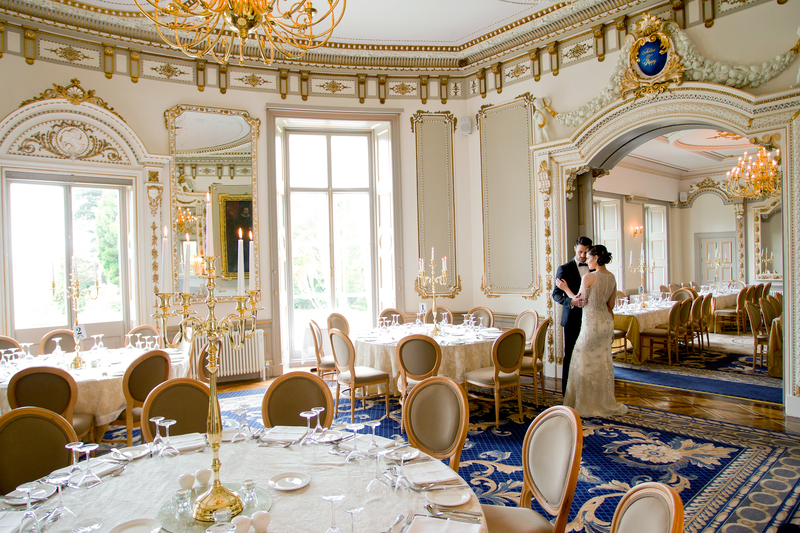 Waterford Castle is an exclusive venue so couples keen to have the run of their own fairy tale castle and island can do so here! As soon as guests set foot on to the magical 310 acre estate, they’ll be transported to times past thanks to the castle’s old world charm and opulent surroundings. 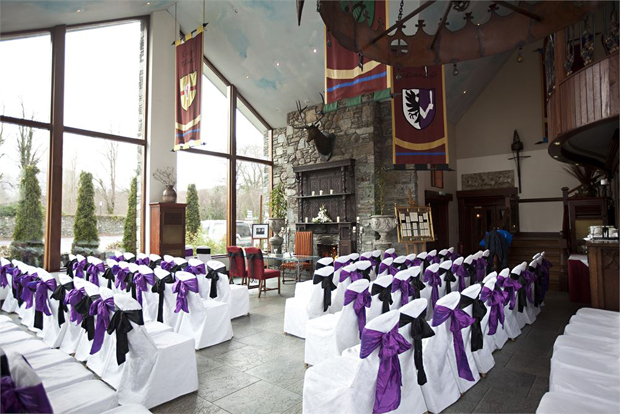 Located on the shores of Lough Rynn, this lovingly restored 19th century castle is a dream setting for a fairy tale castle wedding. Steeped in history, Lough Rynn Castle is the perfect blend of old-world elegance and modern luxury. Its breathtaking scenery, ancient forests and historical grounds provide endless photo opportunities while inside, the magnificent interiors will ensure you and guests feel like royalty. Couples after a romantic setting in Mayo for their celebration will adore Breaffy House Resort. This charming 19th century manor house is set on a secluded 90 acre estate with pretty manicured gardens, woodlands and its signature red bridge. They can cater for all styles of weddings including cosy winter celebrations with roaring fires and mulled wine or quirky marquee and BBQ shindig in summer.